Patricia Ann Johnston Dilling, 79, of Charlotte, died Wednesday, April 3 at the Robin Johnson House in Dallas, NC. Patricia was born in Charlotte, the only child of the late Lula Mae Parks Johnston and Irvin Wade Johnston. She was preceded in death by her husband, John David Dilling, in 1995. Those left to cherish her memory include her son David Scott Dilling, his wife Sabrina, and their two boys, David and Daniel, as well as her daughter Stephanie Dilling Casto, her husband Paul, and their two girls, Brynne and Emmory. 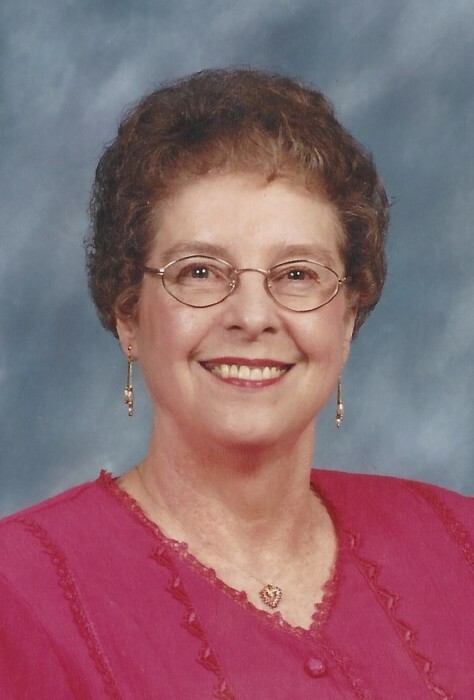 Patricia was a long-time member of Thrift Methodist Church and a former member of Thrift Baptist Church, both in Paw Creek, NC. A service to celebrate her life will be held at 11:00 a.m. on Saturday, April 6 at Woodlawn Funeral Home in Mount Holly. The family will greet guests for one hour prior to the service beginning at 10:00 a.m. also at the funeral home. Interment will follow the service at Forest Lawn West Cemetery in Charlotte.